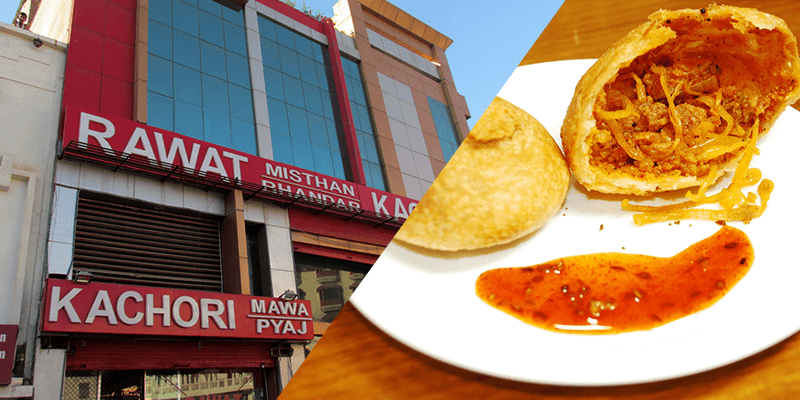 A visit to the heart of Rajasthan’s “Pink City”, aka Jaipur, is not complete without tasting some authentic Rajasthani food. India’s first planned city, which was built by Sawai Jai Singh II, has colorful streets barricaded by tall walls. 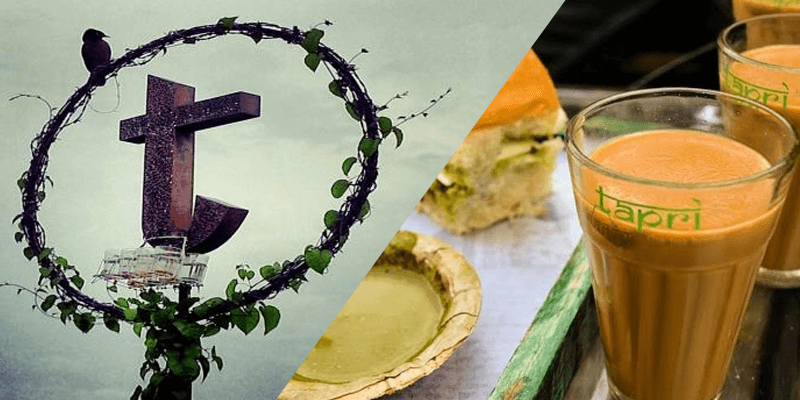 For food lovers, Jaipur is a heaven! The flavors and tastes of Jaipur’s food are unique and tasty. 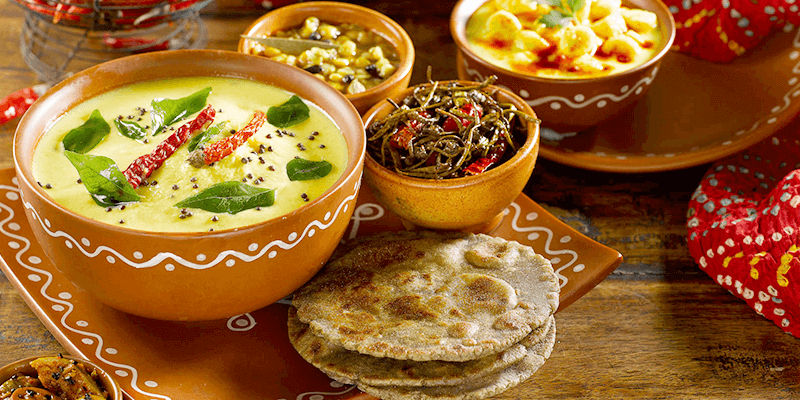 Rajasthani food is rich in culture with the lavish use of milk and desi ghee. 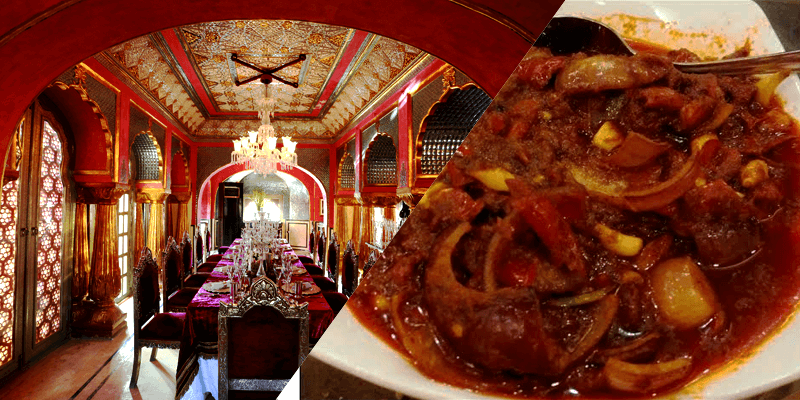 So, if you are in Jaipur, feel the aroma of Rajasthan with a visit to these famous eateries. 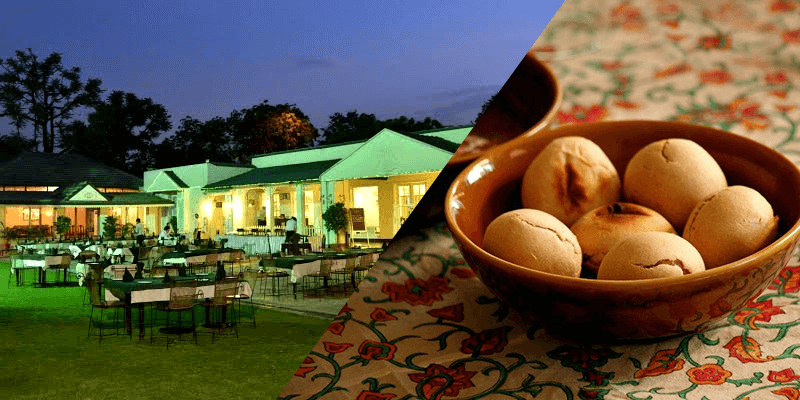 While you enjoy eating at these places, don’t overlook the hospitable culture of Rajasthan. “Padharo Mhaare Des”! 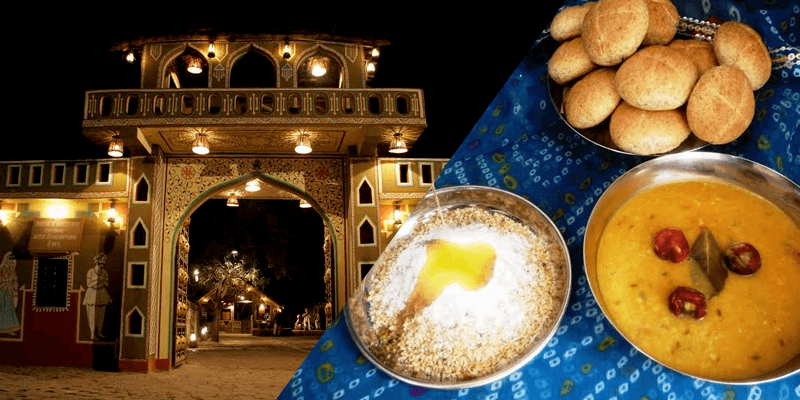 Great blog about “5 eateries to taste authentic rajasthani food. All images looking so delicious and mouthwatering. And keep sharing it..
thanks for sharing such a nice blog. i really love rajasthai food after watching these blog am not able to stop myself to have some rajasthani food specially daal bati churmaa. For real rajasthani food and tastier food in Jaipur, Black salt restaurant and cafe best place. Feel the royalty of Rajasthani tradition with beautiful wall designs. Jaipur is a place with a glorious past and a very rich historic background. People come from far off places just to get the taste of its beautiful monuments and their architecture. i love this dishes and i love all rajasthani foods,thank you for sharing such a nice information and blog and keep sharing.